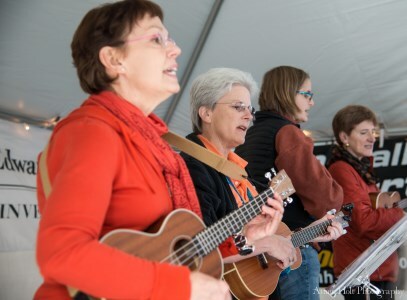 Come Learn The Ukulele! Many classes for all ages in Milford, NH, plus private lessons & onsite workshops. Discover the fun of community music-making! 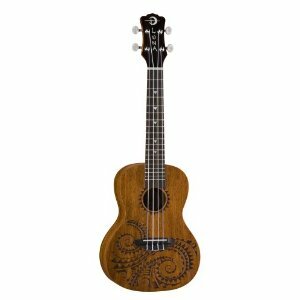 Ukuleles are much easier to learn than other stringed instruments, thereby allowing you to start playing songs right away! Our songbook, The Daily Ukulele (by Jim and Liz Beloff), will have you playing and singing rock, blues, folk, jazz and more! Not sure? 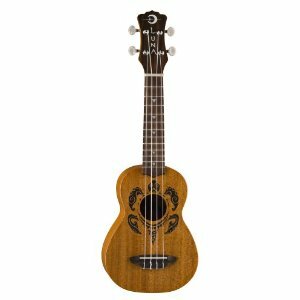 Come borrow a ukulele and try a class for the first two weeks. If you decide to stop, the remainder of your class tuition will be refunded! 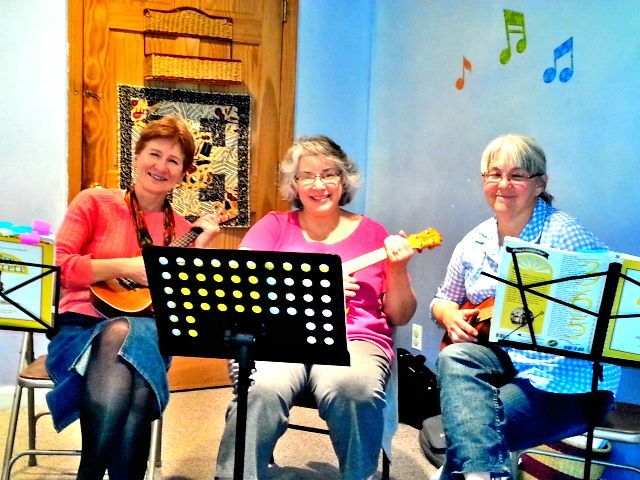 Ukulele Classes - Adults/Teens 9 week sessions in Fall, Winter, Spring, plus a 6 week Summer session. Beginner, Advanced Beginner, Intermediate classes available. Children over age 11 are welcome with an accompanying adult. Amy has designed a curriculum based on The Daily Ukulele books by Jim & Liz Beloff. Find schedule & full descriptions here. Will travel to your location to lead Beginner Playshops or UkeJams! Parent-Child Ukulele class for ages 7 - 12. Private or semi-private lessons (ages 7 to adult) in Milford NH. Special Monday night classes - Adults/Teens Come enjoy learning new songs and singing with other music-lovers. You should already know basic major chords (A, C, D, E, F, G), & minor chords (Am, Bm, Dm, Em). See "Classes" page for specific dates and topics. or call Amy if you have questions, 603-249-9560. Onsite Playshops in NH and MA Can't make it to class? 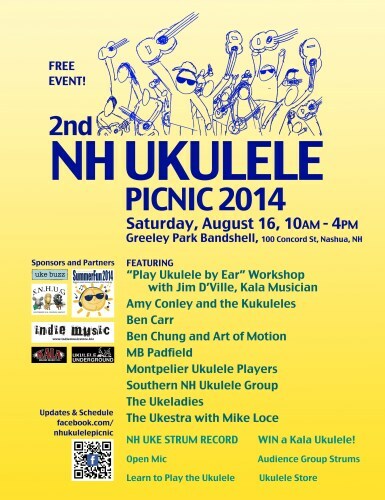 Gather some friends and Amy will bring 16 ukuleles. This 90 or 120 minute Beginners Playshop will get you started on a lifetime of musical enjoyment! Call 603-249-9560 for details. Great for schools, libraries, community centers and professional organizations. Past Playshops include the Nashua Ukulele Picnic, The Granite State Clowns, Hamilton MA Library, Pepperell MA Library, Nashua NH Library, The Children's Music Network, Music Together® Annual Conf, Maple Dene & Moppets School Teachers in Pepperell MA, Merrimack YMCA Preschool Teachers, Derry NH Library, Amherst NH Library, Hudson NH Library, Pinewoods Music Camp, The People's Music Network. 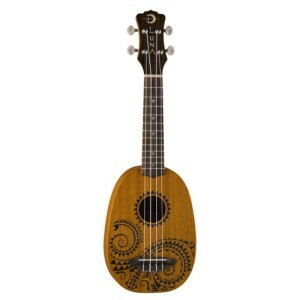 Ukulele in the Classroom for Teachers/Librarians/Caregivers: Class in Milford or workshop at your School! Amy Conley has been a Preschool Music Specialist performing in schools and leading teacher workshops since 1986. 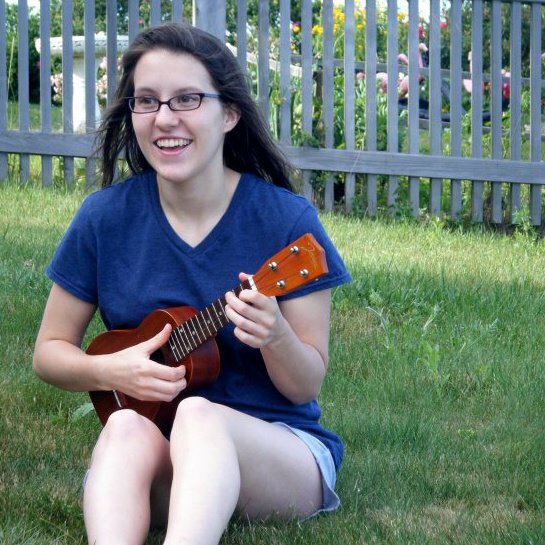 Besides teaching teachers to play ukulele, she will share her expertise on using music in the classroom. Amy is certified as an Allied Professional by the NH Dept. of Child Services. Call to learn more, 603-249-9560. Classes subject to change due to enrollment, so register soon online and mail payment or deposit made out to Amy Conley Music, 102 Elm St, Milford NH 03055. Write class day/time on check. There is some financial aid and work/study available. "I really enjoy my Monday classes with Amy and Co. . . great group! We are collectively intergenerationally supportive of each other and full of amazing potential that Amy gently invites out each week. This is great medicine!" --Barbara T., Temple NH. "Amy is a seasoned instrumentalist and vocalist who knows how to welcome new participants into a circle and bring out their best. Always buoyant and positive, she immediately puts people at ease and helps them put aside their concerns and apprehensions about performing or collaborating. 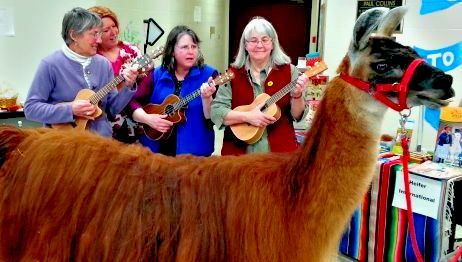 She works well with adults of any age --- and her early childhood music education programs are well-loved throughout Southern New Hampshire. Amy is an inexhaustible music resource for all who know her!" --Elise M., Nashua NH.